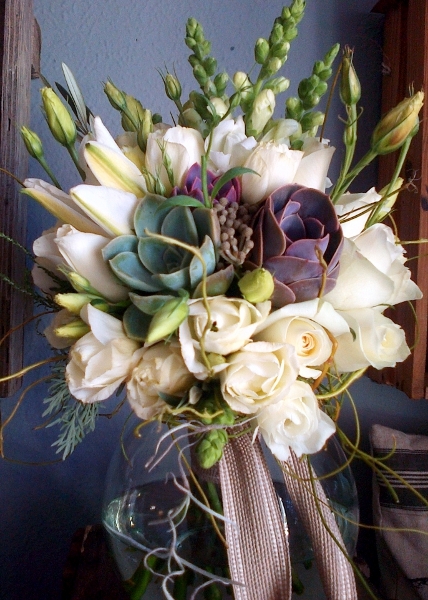 Flowerheart creates amazing bunches of flowers. 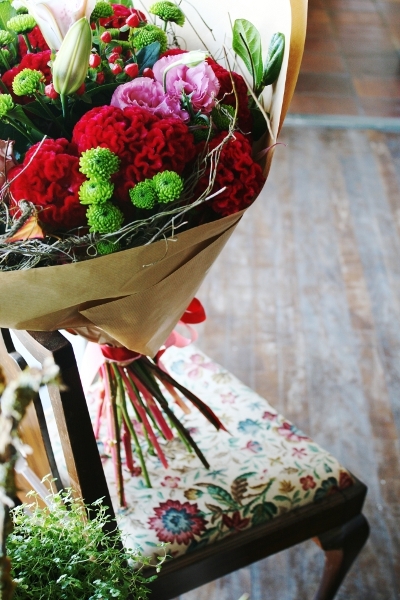 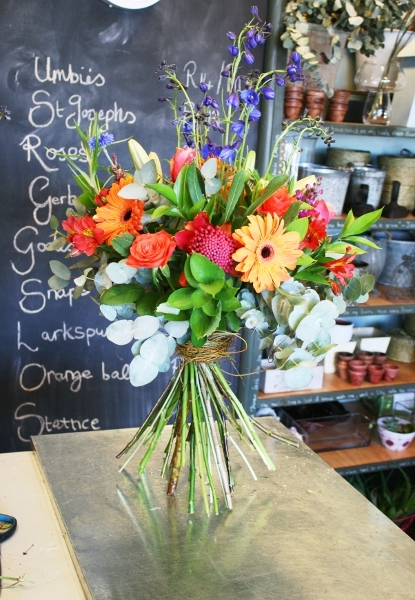 Our bunches make perfect gifts for that special person in your life. 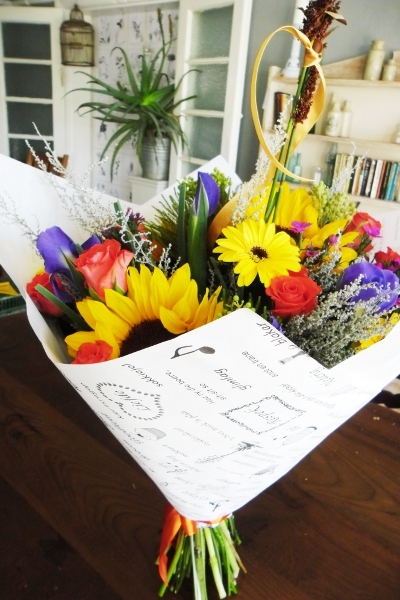 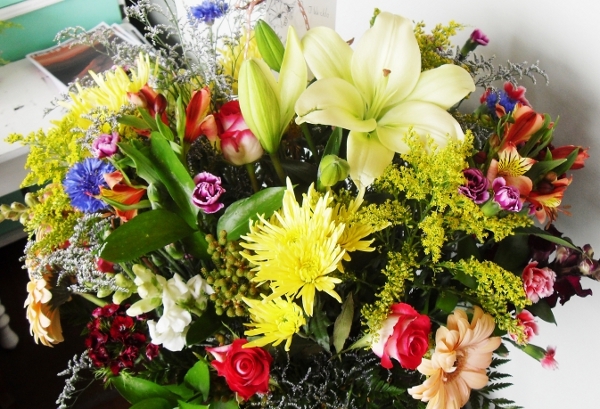 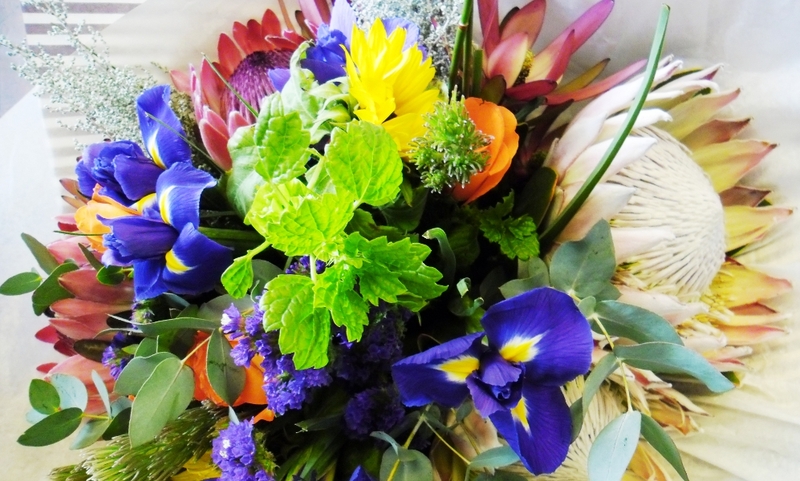 Visit our shop in Durbanville or contact us to have your bunch of flowers delivered.